Aesthetic practitioner Dr Tijion Esho has developed a range of topical lip products with skincare company DECIEM. 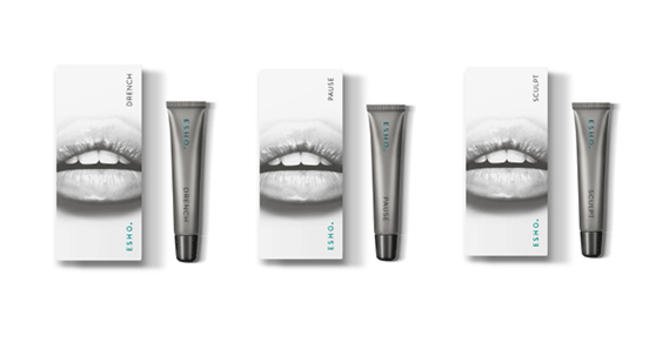 The three products in the range are, ESHO Sculpt; which aims to enhance lip shape and volume; ESHO Pause, which is said to encourage lip volume and maintain its appearance for longer in between lip filler injections; and ESHO Drench, which is targeted at dry lips and is said to hydrate them with immediate effect. "Lips are my passion. I perform lip treatments every day, which has helped me to identify specific features that are most in demand," said Dr Esho. 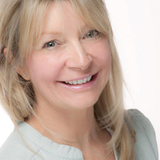 "This inspired me to develop a pre and post lip complex, for use with my patients in clinic, to help maintain the effects of a treatment and explore options for those who don’t want to go under the needle." According to Dr Esho, all products can be used daily.